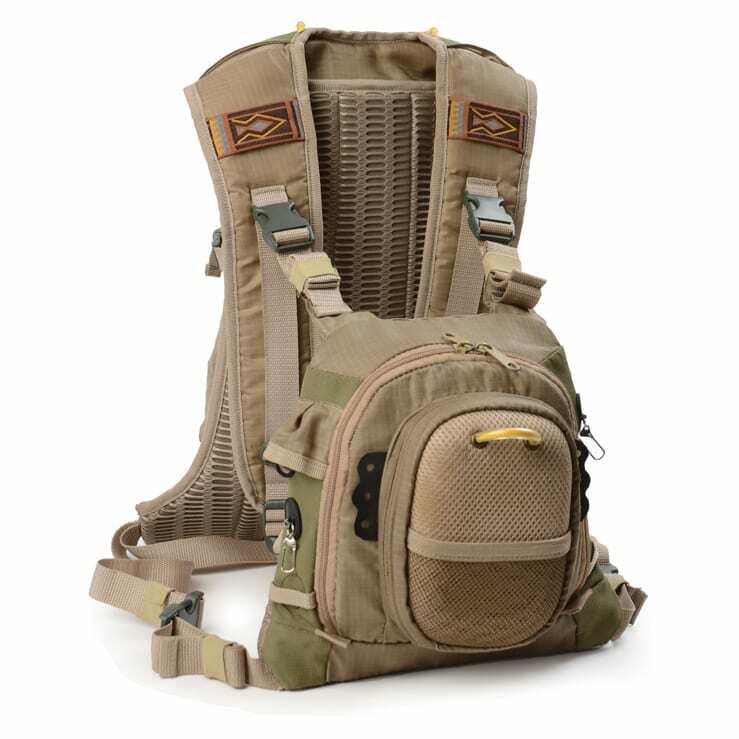 A versitile day pack system with a removable chest pack and back pack. 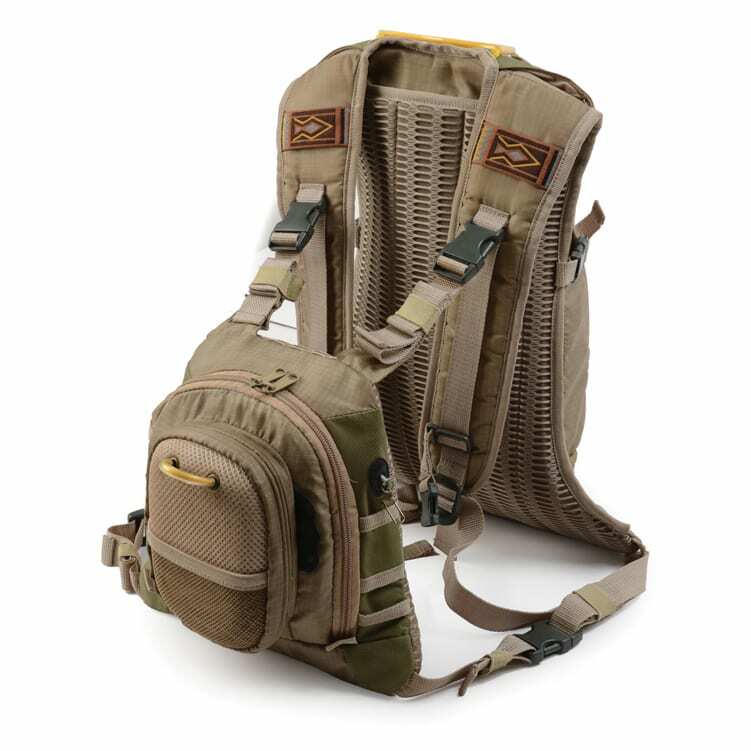 The front chest pack, based on the Katse chest pack design, unclips and can be worn on its own or with the back pack. 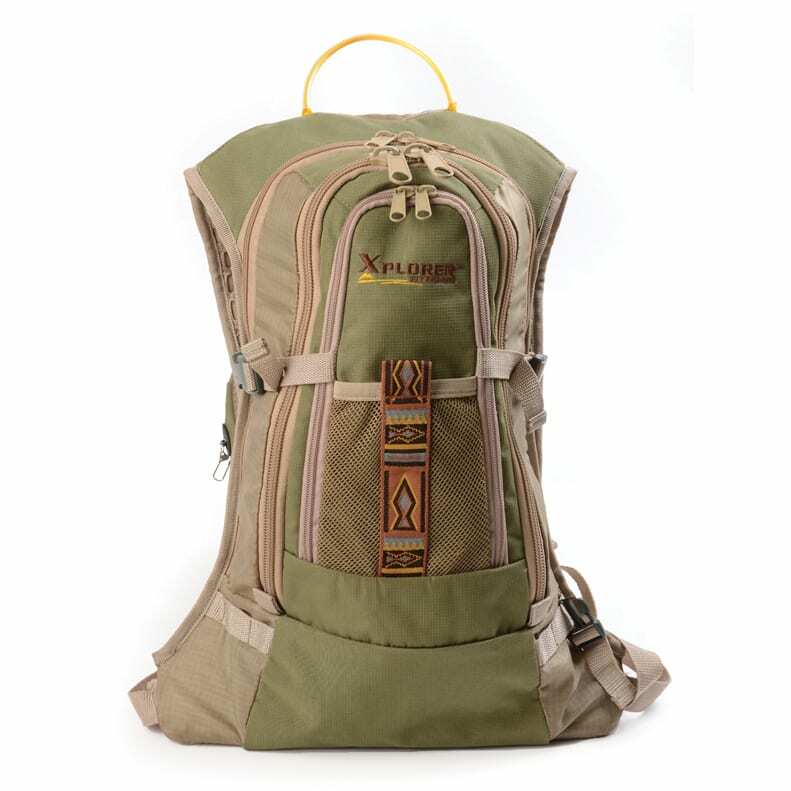 This one size fit all pack has an adjustable webbing straps on the side and top of the pack. 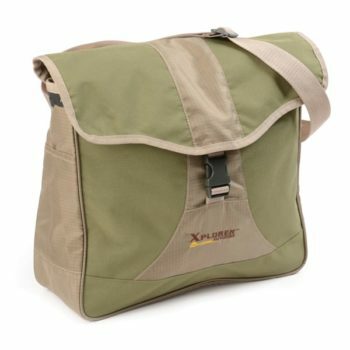 The front pack has all the features of the Katse chest pack with the exception of the front moulded tippet pocket, having a magnetic closures instead of a zipper. 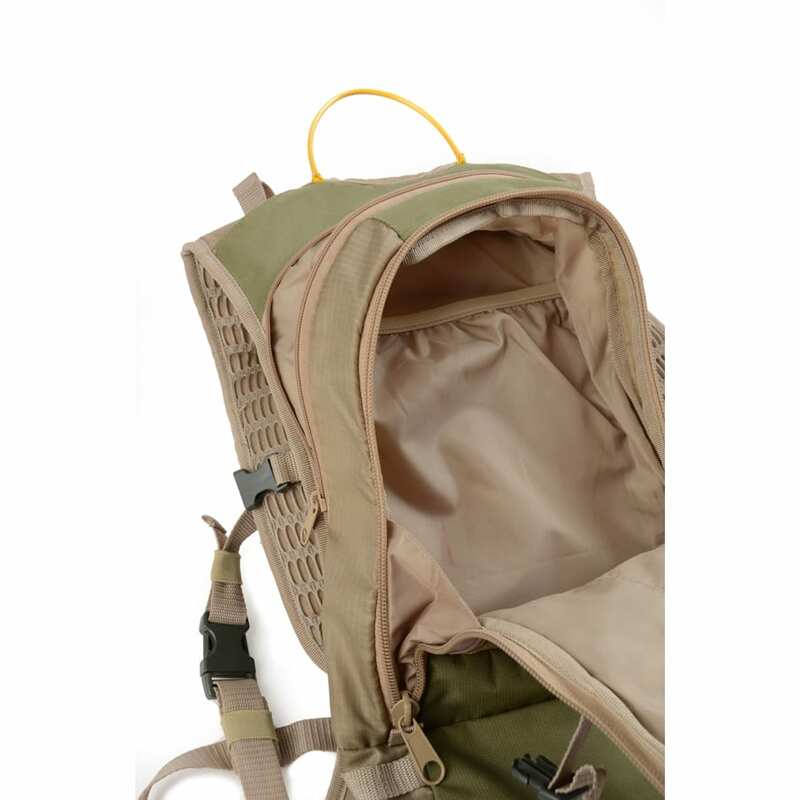 The back pack has an expandable storage space with a flat division pocket that can hold a hydration bladder. 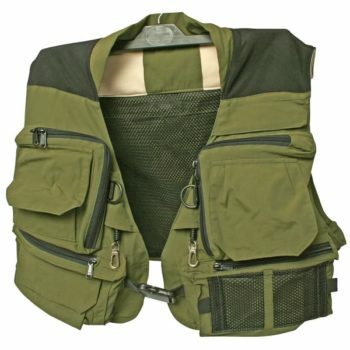 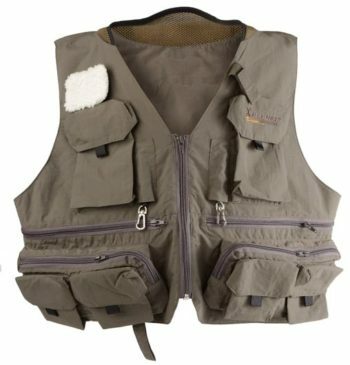 This 2 in 1 pack is great for a long day on the water, or just use the front when you need less. 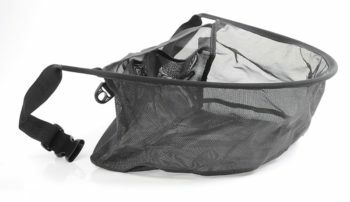 • 2-in1 pack with a removable front Katse chest back. 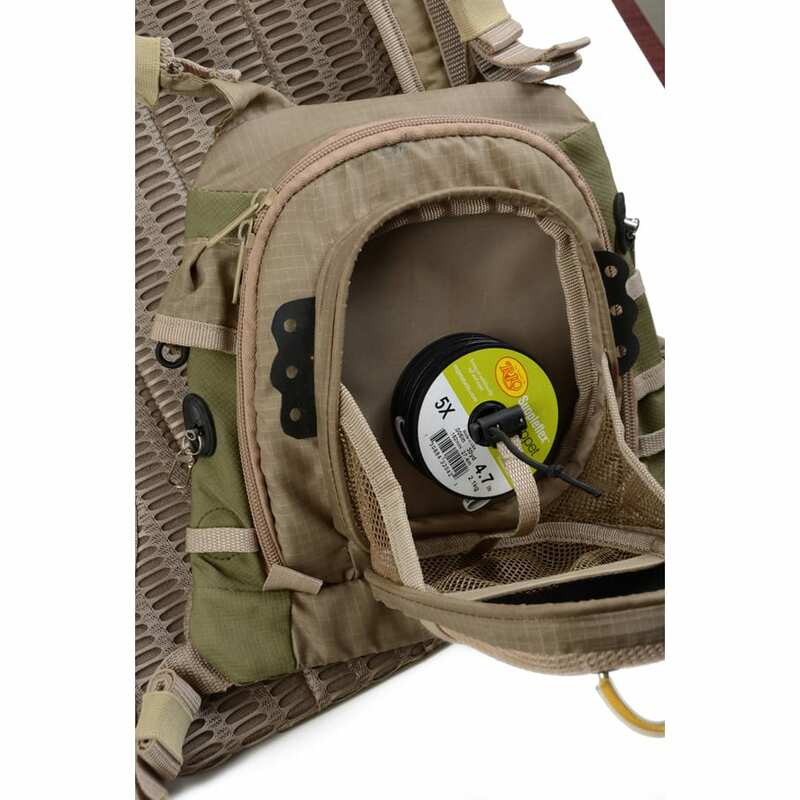 • Expandable back pack with hydration pocket. 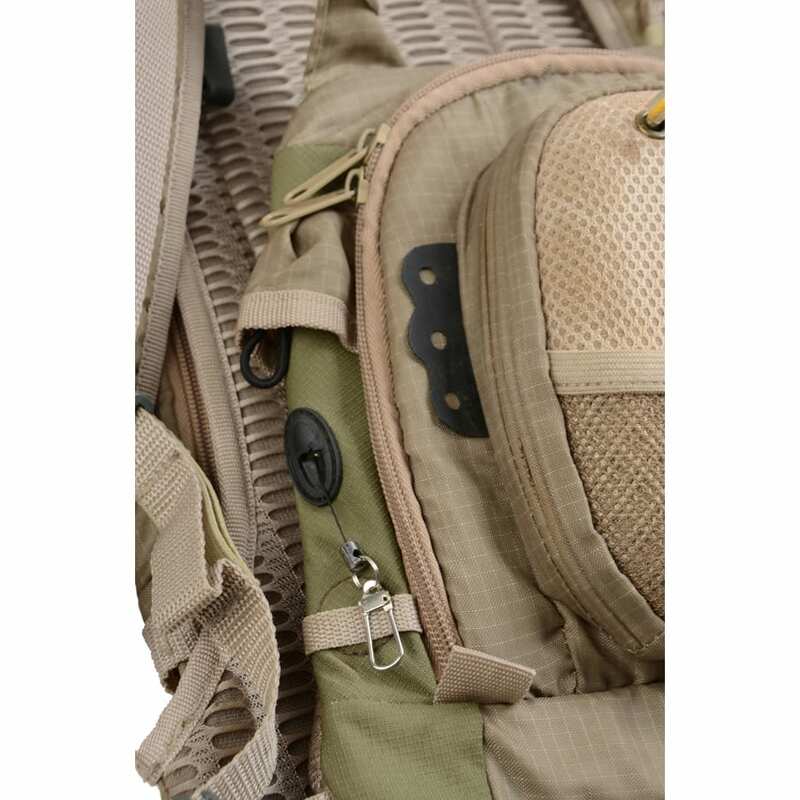 • Exterior gear pocket on back pack.